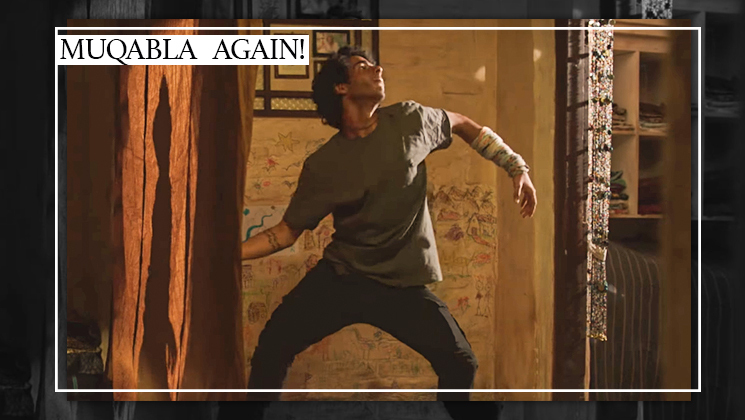 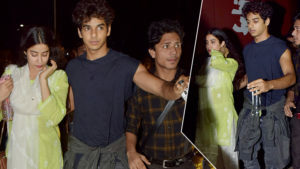 Beyond The Clouds: Ishaan recreating Prabhudheva’s iconic ‘Muqabla’ will tease you and how! 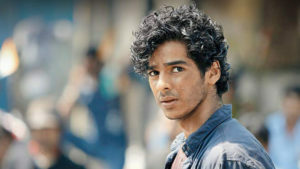 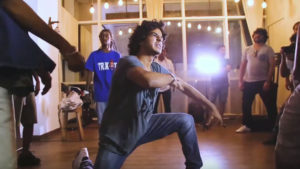 Home Videos Beyond The Clouds: Ishaan recreating Prabhudheva’s iconic ‘Muqabla’ will tease you and how! 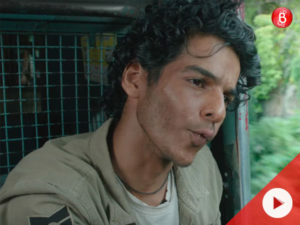 'Dhadak song': 'Pehli Baar' will remind you of the first time you fell in love!